The team at Darwin Mulligan Photography always have fun with Sarah, Nigel, and their kids. We have even done a photo session with his red Ducati motorcycle (it matches my Torch Red Corvette Z06!). 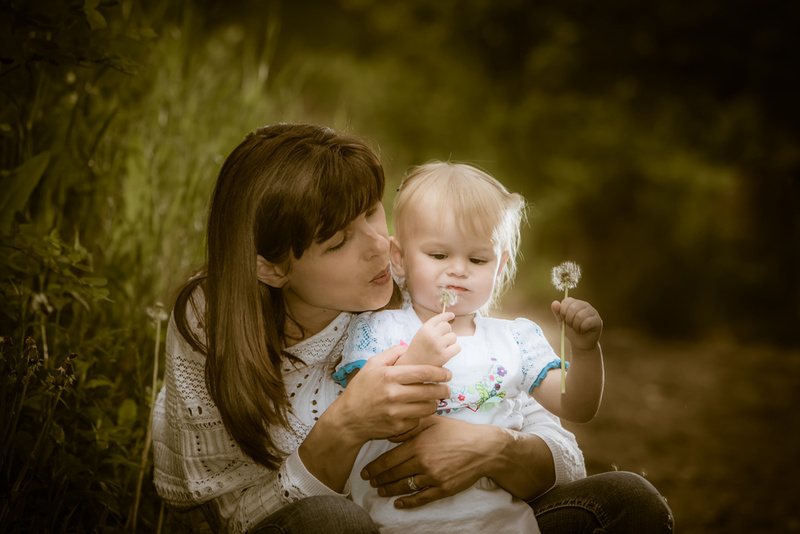 Our team always look forward to photographing all of their family! The team at Darwin Mulligan Photography always has fun with family portraits. Our team always look forward to photographing Oralee and her family! Chelsea, Justin and the entire wedding party were open to having a bunch of fun with their photographs, so we let loose… along with some old fashioned seriousness too. We just wanted to post a quick note about how happy you have made us both! We love every photo you took at our wedding, yes over 1 thousand great pics! We both had such a blast having you and Barry join us on our special day. We have since received so many compliments from our guests and especially our wedding party on how fun it was to have you and Barry there throughout the entire day. I have to say, it was a real pleasure photographing the newly wed couple and their entourage. Have a look at what it’s like to photograph a fun wedding. Darwin’s artistic work is second to none and the amount of enthusiasm he brought to the photo session made the time fly by! Kerri-Lynn and Michael had a destination wedding in Los Cabos, where they had their wedding photos taken on the beach. 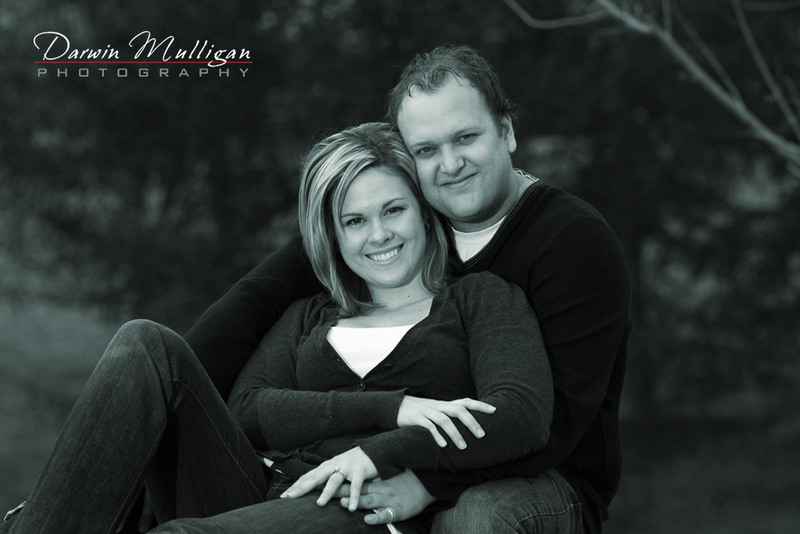 See the rest of their engagement photos and an expanded testimonial. I had worked with Chelsea previously and heard that her and Justin were a bit camera shy. Darwin did some professional photographs for myself and then did our engagement photos. Both times he was nothing but amazing! So friendly, fun and lively! He made us feel so comfortable and relaxed and at the same time made us feel so confident! 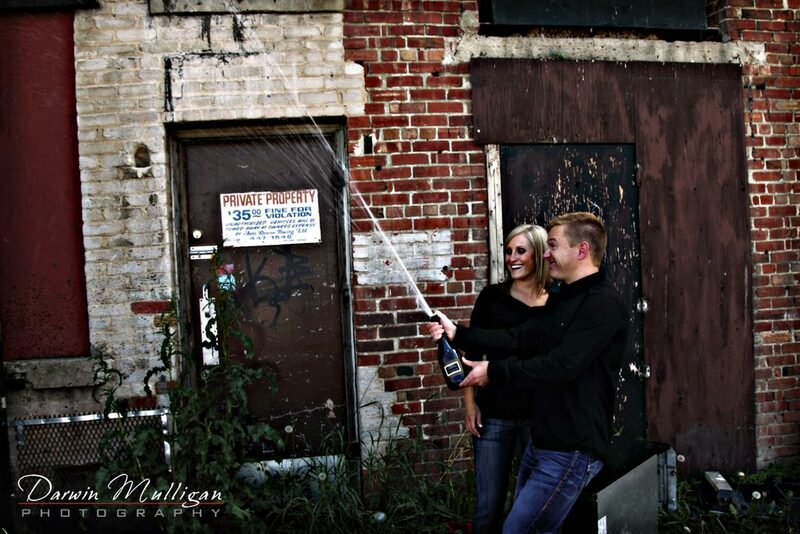 Both of us being slightly camera shy made us a bit nervous for the engagement photo shoot, but we had a blast! It was such a great time. Their engagement photos were a big hit, so make sure you have a look at the rest of them along with reading the rest of what they have to say about their experience. 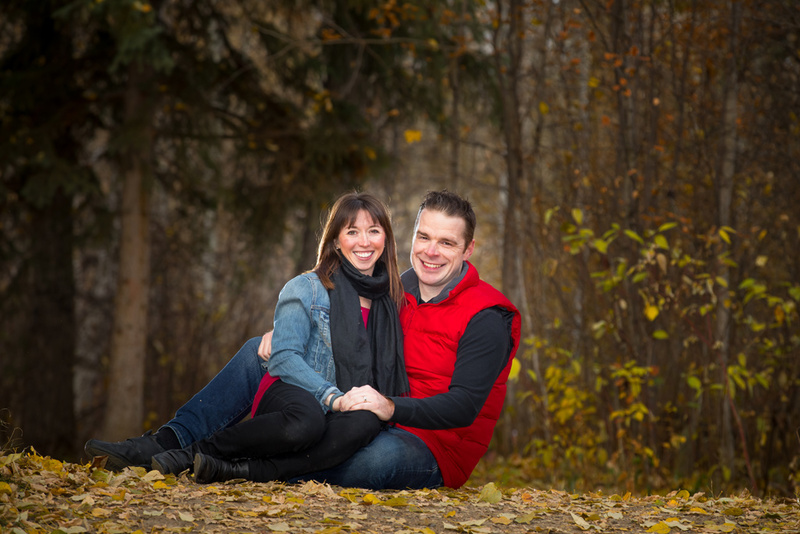 A few months later, we got together again for their wedding photographs here in Edmonton. With Darwin’s energetic personality and eye for detail along with Susan’s keen eye for seeing the small things that may have been overlooked, we by far have the most beautiful pictures I’ve ever seen! We hear this from our friends & family every time someone looks at them. Make sure you have a look at the rest of the photographs from the wedding. 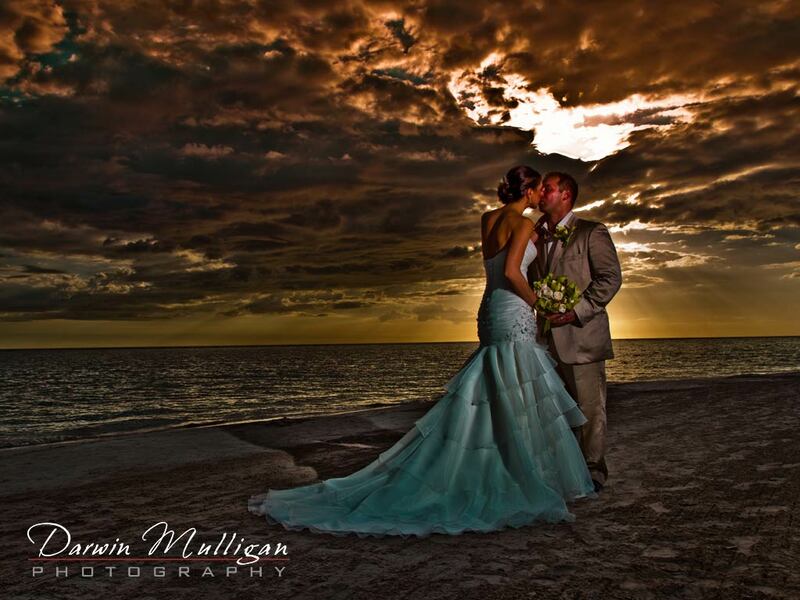 When planning our wedding we knew we would be using Darwin Mulligan. He not only came highly recommended, we had attended other weddings where Darwin was the photographer, and his work speaks for itself. Darwin’s enthusiasm helped us feel comfortable on our special day. Darwin was open to what we wanted on our wedding day and made suggestions as he had taken time to personally check out the resort and sought out areas for the best possible locations for photos. His finished work left us extremely satisfied. We would highly recommend Darwin Mulligan. See more of Josh and Amanda’s photos here. 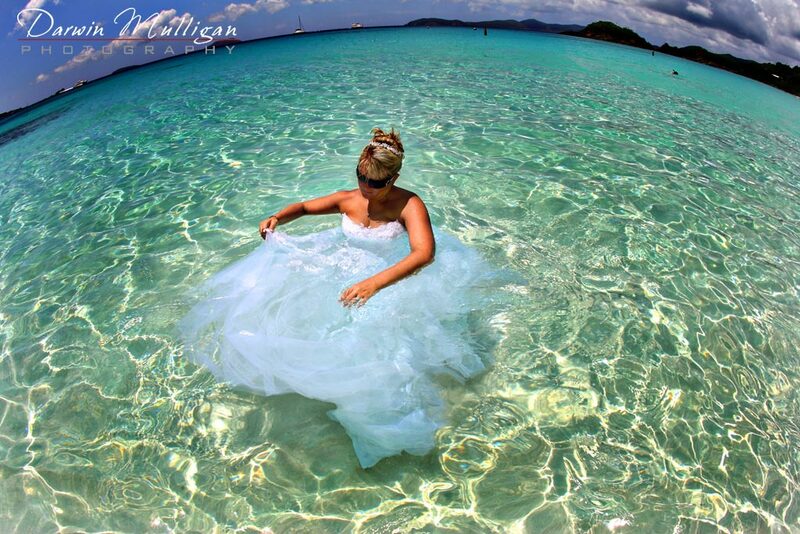 Sara and Shannon got married in Ochos Rios Jamaica. Upon meeting Darwin, we knew instantly that he was the photographer for us. His vibrant personality, incredible energy, enthusiasm and love for his work is like no other. He and his family became part of ours during our special week. See more of Sara & Shannon’s photos here. Brie and Vlad had a romantic destination wedding at Sandals Whitehouse resort in Jamaica. Darwin’s skills in photography are only outdone by his fantastic personality and his love and passion for his work. See more of their Jamaica destination wedding photos and the rest of what they have to say about their experience. 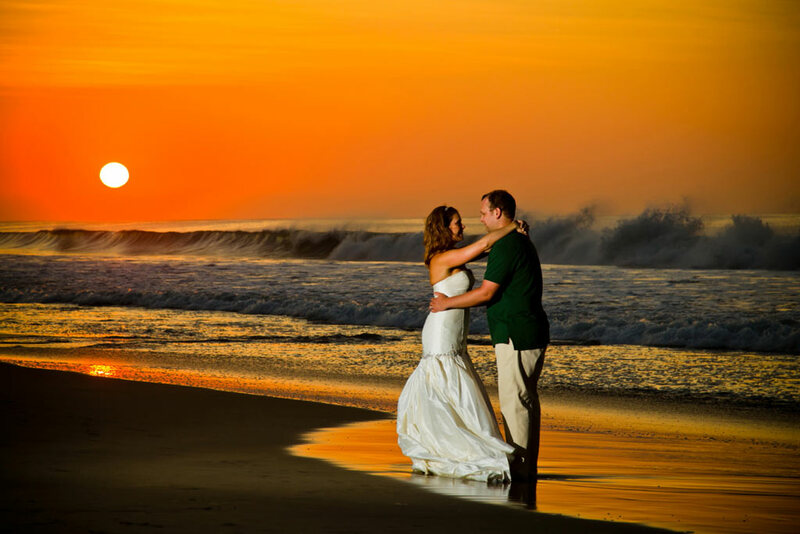 Kerri and Michael had a destination wedding in Cabo San Lucas, Mexico. Choosing Darwin to be our wedding photographer and accompany us on our trip to Cabo, Mexico was the easiest wedding decision we made. See more of their Cabo destination wedding photos and the rest of what they have to say about their experience. 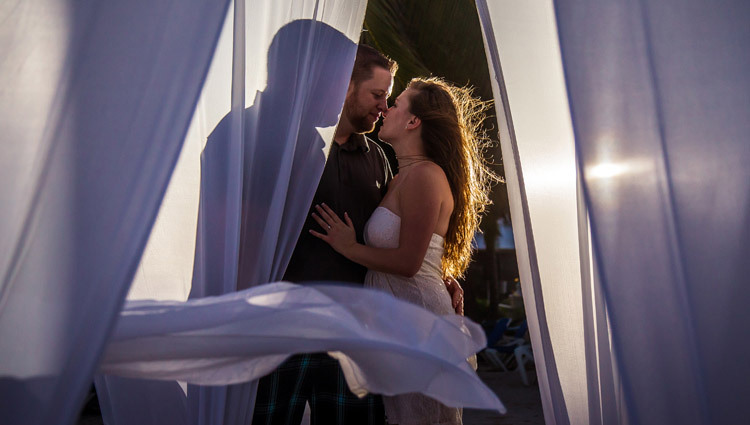 Stacey and Rob had a destination wedding in the Dominican Republic. Darwin is the perfect photographer. Not only does he have a fantastic eye, he will also do what you want to achieve the dream shots you have always wanted. See more of their Dominican Republic destination wedding photos and the rest of what they have to say about their experience with their photographer.